Friendly service. Great reception. Professional service. 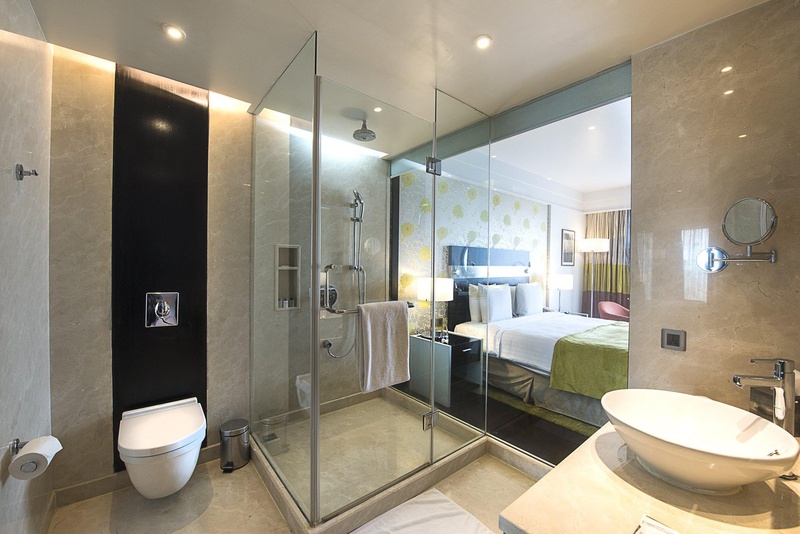 Crowne Plaza Pune is the perfect choice for both business and leisure travelers. Our iconic hotel is ideally located in the heart of the city, surrounded by Pune’s best tourist spots, restaurants, shopping and nightlife. 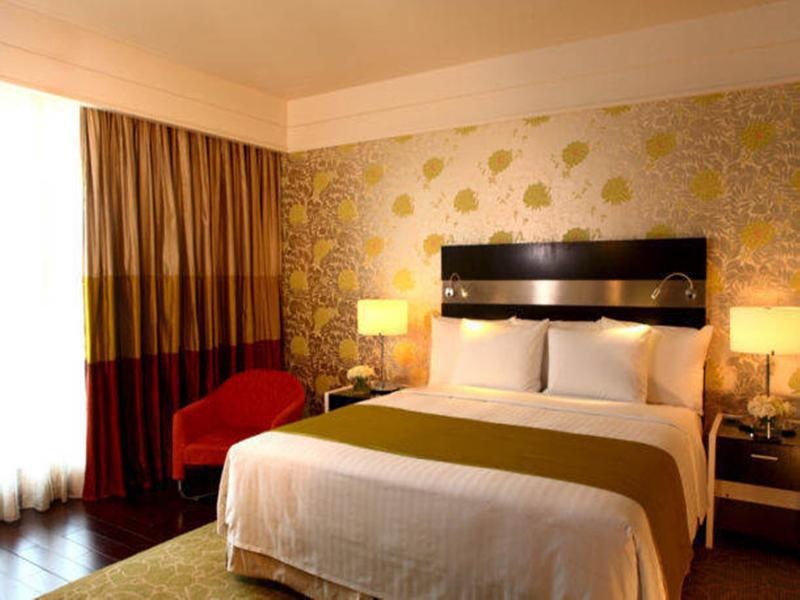 Crowne Plaza City Centre boasts of being more than just a five-star hotel. 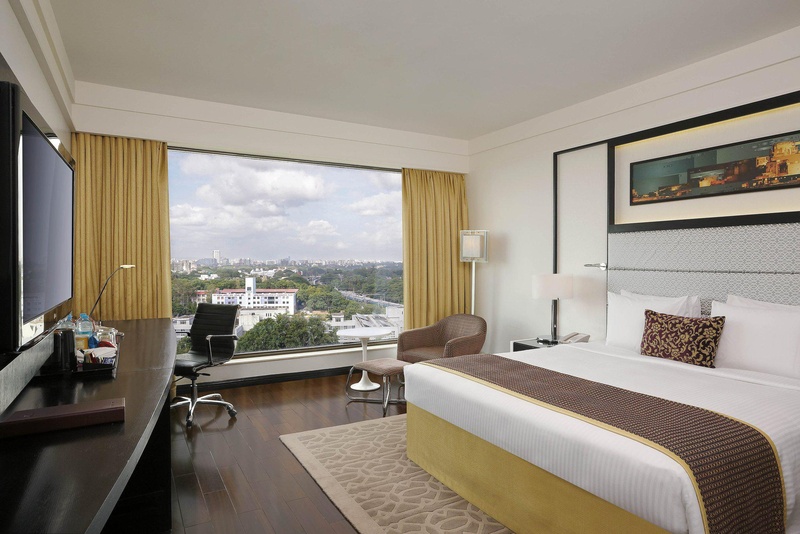 Our newly renovated hotel offers spacious guest rooms with a sleek décor and a breathtaking panoramic view of the city. Offering an outdoor swimming pool, a fitness centre and 3 dining options, Crowne Plaza Pune City Centre is situated on Bund Garden Road near Koregaon Park, 6 km from Lohegaon Airport and 37 meters from Jehangir Hospital. Poonawalla Business Bay is just 3 km away. For meetings and events, your group will have everything it needs to succeed. Within a close proximity to many Pune corporations and with 7298 sq. ft. of meeting space across 9 meeting rooms, Crowne Plaza has the ability to host functions for up to 350 guests, including small to mid-sized meetings of any kind. Plus, an onsite certified meetings director who will help you every step of the way. To rejuvenate, try a few laps in our outdoor swimming pool or workout in our modern Fitness Center. Close to city center. You can walk to railway station. Nice place to visit. Very good luxury hotel. Close to train stations and the airport. They have a pub. Amazing roof top bar. Sky lounge great. Excellent house keeping service. Excellent staff. Excellent reception staff. Excellent rooms. Amazing view. Great view of the city. Excellent buffet breakfast. Good complimentary breakfast. Excellent breakfast. Free wi-fi. No internet. No WiFi facility. Swimming pool is small. Pool size is small. Pool was not working.